Camps from WSA partner and coaching organizations offer an opportunity for off season fun and training. These are optional programs and the information is provided for the benefit of families who often inquire about these types of opportunities. Types of programs available: summer camps, winter/vacation clinics, technical or function/skill specific camps. Camps may meet for a week, full day/half day, 1 day per week for 1-2 hours for a number of weeks, or custom programs. Being the best starts with how you train and how you approach your game. 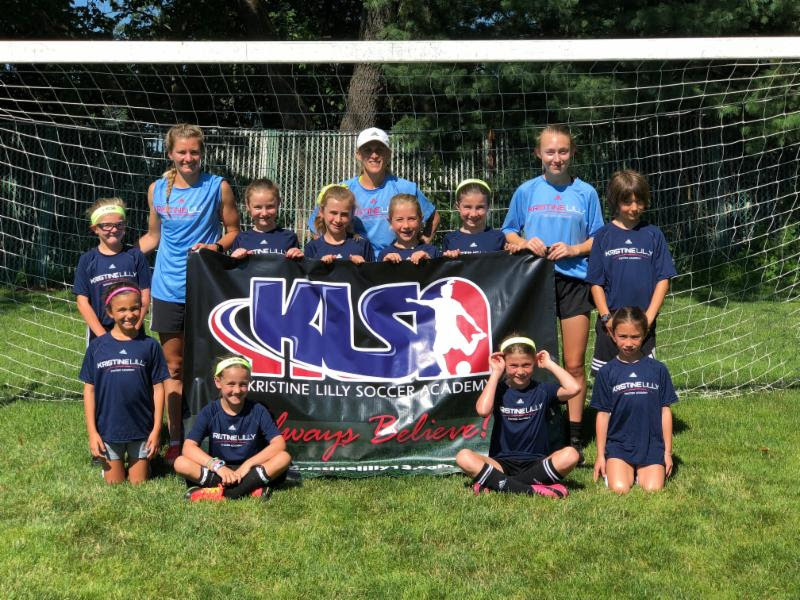 Kristine's camp philosophy is to provide a technical and tactical environment for players to learn and hone their skills. She will demonstrate drills and give an environment similar to what she has done for the past 20 years with the National Team. She strongly believes that basic skills are the foundation for every player to become something more. A fun and competitive environment will bring out the best in everyone! 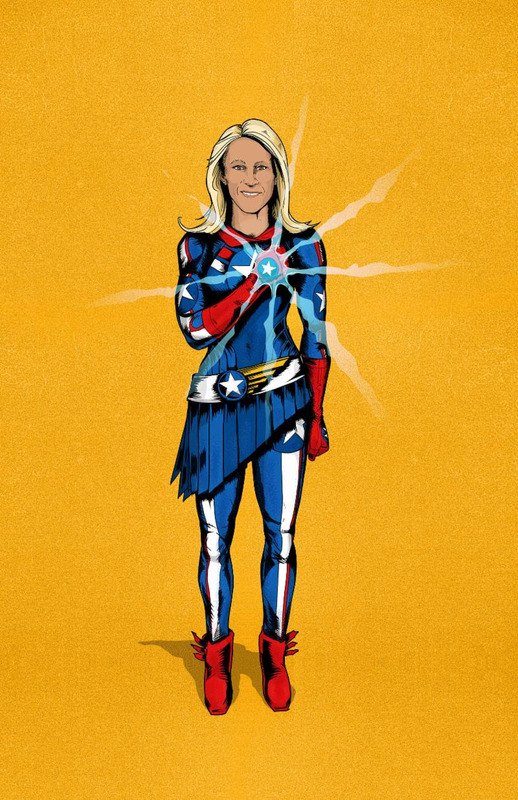 2019 Kristine Lilly Soccer Camp Dates! Follow my super hero Emulator- I can transfer powers to others! What is your super power? With over 25 years of experience, Mickey Kydes Pro Soccer Camp is excited to offer a variety of week long Kydes kiddies, half-day, and full-day soccer educational experiences. Our soccer camps are the most organized, professional, challenging, and fun soccer camps in the country. As a soccer player's camp, we focus on the skills, imagination, style and flair of the individual player. Soccer is a player’s game where each player should have the freedom to use their imagination and make decisions without any restrictions. With and emphasis on technique and freedom of play we introduce creative soccer to each one of our campers. Our diversified and experienced staff of professional soccer players and coaches assists each camper in building a creative foundation. Their guidance, instruction and demonstration introduce a new and exciting dimension of soccer. Each player is placed in developmentally appropriate situations in which they have the freedom to explore, create, develop, flourish, and be the best they can be. Through a challenging and supportive environment we provide a fun filled educational soccer experience, instilling strong character development and a life-long love of the game for all participants. Have fun, let your imagination flow, broaden your play, and experience the infinite possibilities the game of soccer has to offer. Come Learn from the Pros and live the greatest game on earth at Mickey Kydes Pro Soccer Camps. 5 pm - 8 pm session available! Wilton's hub for young athletes. Find high school and college age trainers, coaches, and mentors for athletes of all sports. All of our coaches seek to provide an engaging and interactive practice environment whether you are looking for intense training or a more casual experience. Every coach has competed at a high level as a varsity athlete for their respective sport, and some plan to continue in college. Many have also been involved in Wilton sports from a very young age, and know what coaches of all levels seek. Warrior Hub has coaches available for every sport. Our coaches will gladly work with any athlete of any skill level entering 9th grade or younger. (Visit the Coaches page for detailed information about every coach.) Athletes can sign up in small groups or as individuals. Pricing information and booking is available here. Coaches will meet athletes for training anywhere in Wilton, including all athletic fields or in your backyard.